PLEASE NOTE: this product is now obsolete. Please see 8103941 as a replacement. 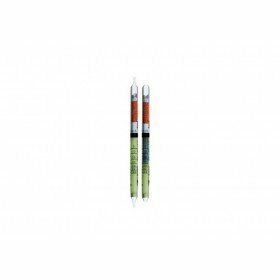 These Drager short-term detection tubes are for nitrous fumes and have a measurement range of 50 to 2000 ppm. 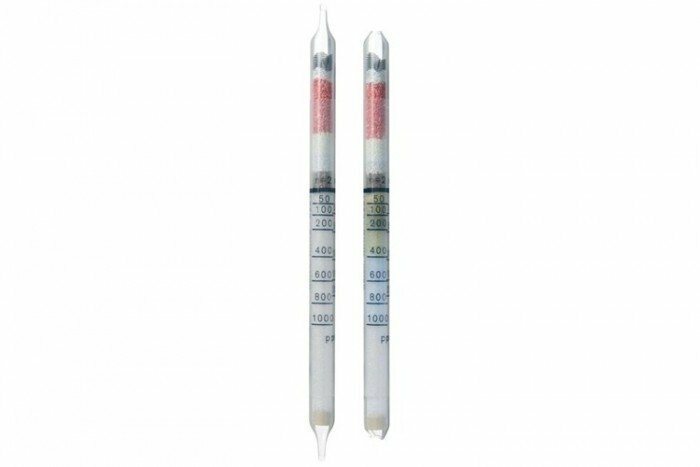 They are cost-effective, have a shelf life of 2 years and come in a pack of 10 tubes.